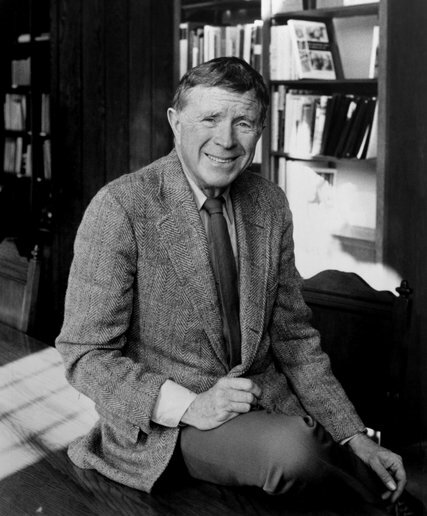 Vincent Scully, the Yale art historian whose lectures inspired students for more than 60 years and whose writings on architecture had a decisive influence on its practice in the last half of the 20th century, died on Thursday night at his home in Lynchburg, Va. He was 97. Yale University announced the death, giving the cause as complications of Parkinson’s disease. The author of books on Greek temples, Palladio’s villas and the American Indian pueblo, as well as many more on the architecture of modernism, Professor Scully treated the history of every culture and every period as if it were in continual dialogue with his own time. “Everything in the past is always waiting, waiting to detonate,” he once said.